HALF RESTAURANT. HALF STORE. ALL COUNTRY. 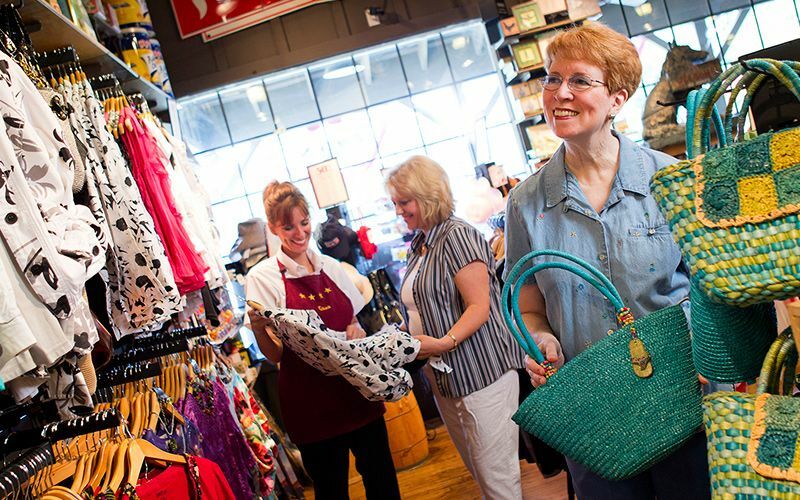 Since 1969, there have been two sides to every Cracker Barrel Old Country Store® location. 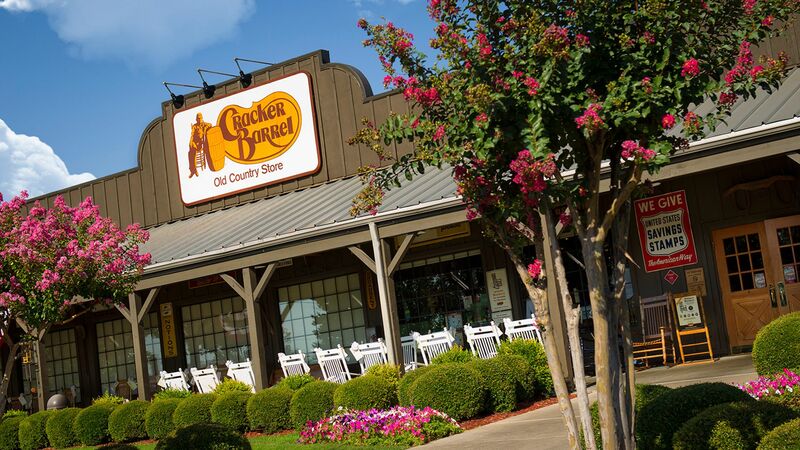 On one hand, our restaurant serves up good country cookin’. On the other, there’s a real country store to browse through. And you’re always welcome to come visit either. Or, of course, both.